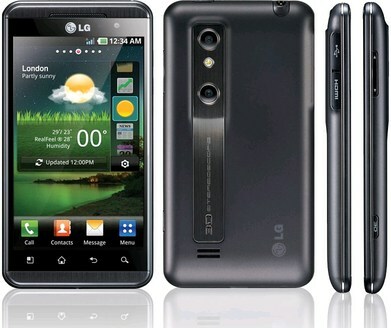 It's big, it's weighty and it's pretty darn expensive, but that pair of characters tacked on the end of the LG Optimus 3D's name might justify all that and more for you. For this, ladies and gents, is a technological milestone: the first 'glasses-free' 3D phone. The good news is that the effect works brilliantly and that all-important screen is complemented by some great Android customisations on the software side. Web performance is stellar too.The bad news is that even for a dual-core, the Optimus 3D can feel sluggish, the battery life is poor and – oddly for a phone sold on the back of cutting-edge tech – it's 'only' running Android 2.2. If you're undecided about joining the 3D revolution, then head on over to the review to find out more.